Engagement photos are the perfect way for you and your partner to embrace your new relationship status. You have said “Yes!”, received a sparkling ring, and are creating your love story; now, it’s time to show it off! Are you ready to take part in your own engagement photo session? A Gorgeous Setting. While you and your partner will be the focus of your engagement photos, you will still want a lovely backdrop! Consider choosing a setting such as a park or waterfront, as nature certainly is gorgeous, and will enhance your photos beautifully, as well as offer diversity throughout your images. Flattering Outfits. Most couples often feel as though they must entirely match for their engagement photos. However, this should actually be avoided, as you won’t want to blend together. So, choose outfits that complement one another with color. In addition, avoid choosing any clothing that presents flashy logos, designs, or colors, and you won’t want these details to be the focus of your photos. A Dash of Personalization. You have the opportunity to add some personalization to your images with the utilization of props! If you and your partner have a love of sports, toss around a football on the field. Or, if you play musical instruments, grab your guitar and serenade one another. Props will certainly create your photos to be your own! Your engagement photos deserve to be nothing less than spectacular! 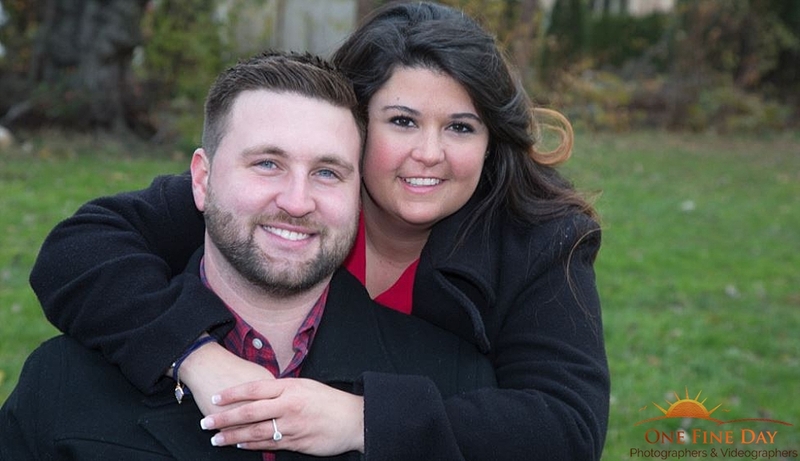 These are just a few tips to assist you with preparing for your own engagement photo session. 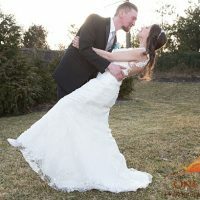 So, are you all set to have your own images captured with an engagement photographer in Long Island, New York? 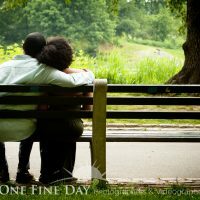 If so, please don’t hesitate to get in touch with us here at One Fine Day Photographers & Videographers! 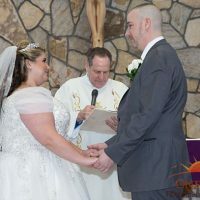 With a passion for photographing such wonderful milestones in life, we would be pleased to capture yours as well.